Ben Property (which traded formerly as Jenners Property Lettings) has historical links to both Jenners and Ben Line. Established in 1919 as Jenners Property Department, the business soon grew to provide a residential letting service to landlords and tenants in and around the city. Ben Property, is a regulated firm by the Royal Institution of Chartered Surveyors, ARLA Propertymark, is an Accredited Letting Agent with Landlord Accreditation Scotland, is part of the Safe Agent Scheme and is regulated by the Property Ombudsman. We also hold professional indemnity insurance and are strictly regulated in respect to client accounts. Ben Property is a Citylets Premium Client. 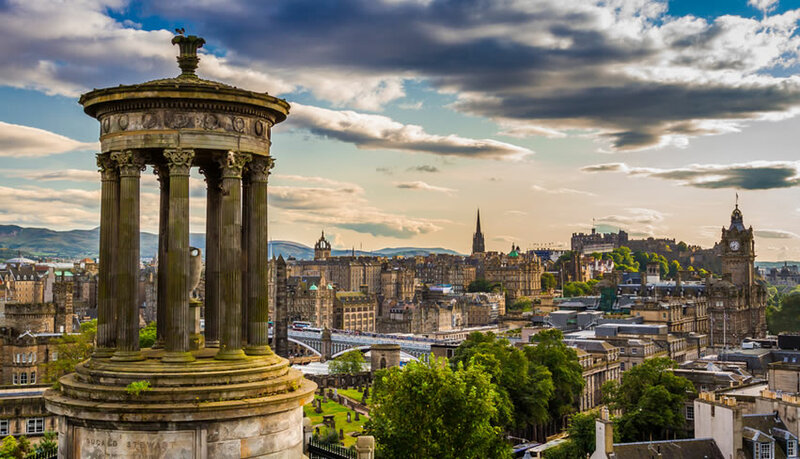 All our properties under management are listed on Citylets, Edinburgh’s most popular lettings site, and with Premium our Landlords can be assured that Ben Property has a strong branded presence to boost our online performance.